“Sylvain Margaine is a french photographer, explorer and researcher. 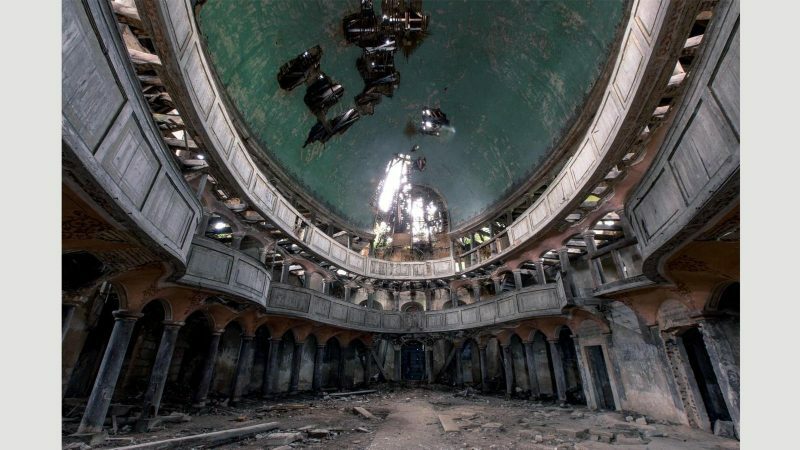 We’ve seen thousands of photos of abandoned places all around the internet, and most of them are made by people like Sylvain, called urban explorers. The process of huge urban development across the world left many buildings deemed as unuseful and left them in decay. Many of them are stuck in time, forgotten, waiting to be demolished and replaced with another object. 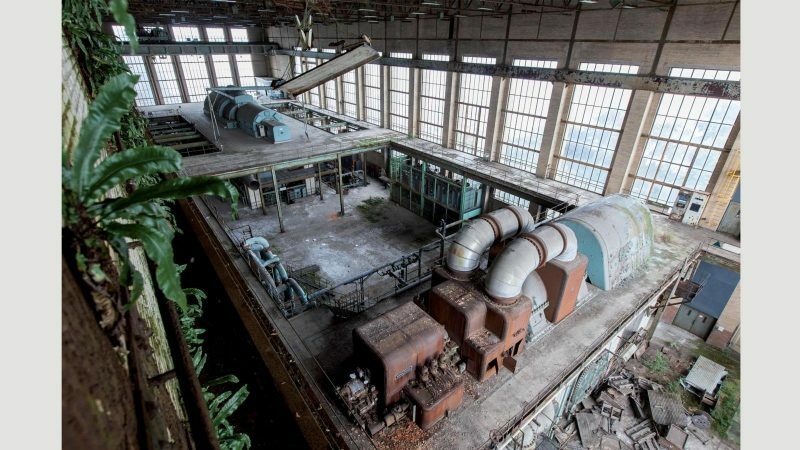 These are the kinds of buildings in which urban explorers want to delve. Urban exploring (also called: urbex, UE, draining, building hacking) also includes getting inside functioning buildings, utility tunnels and everything else that is manmade. The first one is related to the city we live in. We are enclosed, almost entrapped, in this urban environment. We follow the streets guided by the paths that are drawn, no chance to escape our average everyday existence. 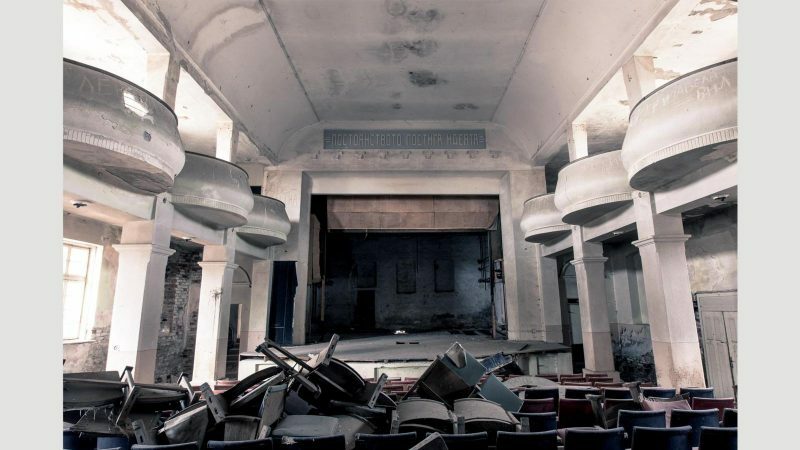 Urban exploration is the research, documentation, escape, exploration, and mapping of these forbidden spaces that include maintenance or service areas, utility tunnels, abandoned buildings, such as mental institutions, and basically any place where the everyday public are not supposed to be. 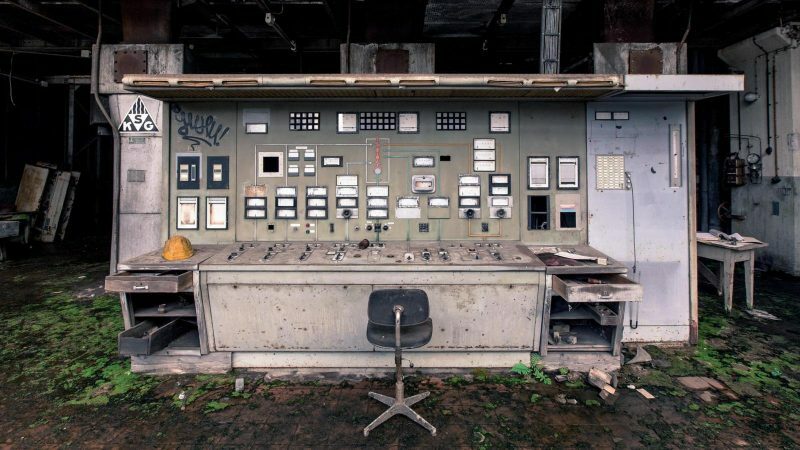 Open a door, cross a fence, or sneak into a hole and you visit the world of Urban Exploration. You have left the normal world, you are exploring. The second meaning is related to the abandoned places or utility tunnels themselves. Sometimes these hulking structures lay rotting in the middle of the city and sometimes they are in the quiet suburbs abandoned and waiting in silence. These are places isolated from the “normal” world, places most people will never venture into or see. This what drives you to these forbidden places and changes everything in your reality with your first step forward. With that step you are in, you are exploring. Margaine started exploring since he was a young boy, his father used to take him in abandoned factories. His passion for doing this remained. Today he is not just a wanderer trough the places, he documents them and photographs them before they get completely destroyed or replaced. He treats the places he visits as part of the world’s cultural heritage. His mission is to preserve it. Shipka cinema. 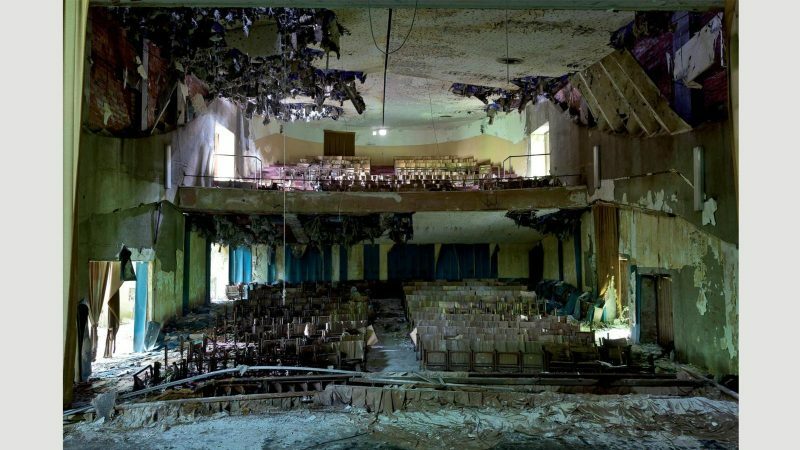 An abandoned communist era cinema hall in Bulgaria that used to show only movies made in the state. Loos prison. 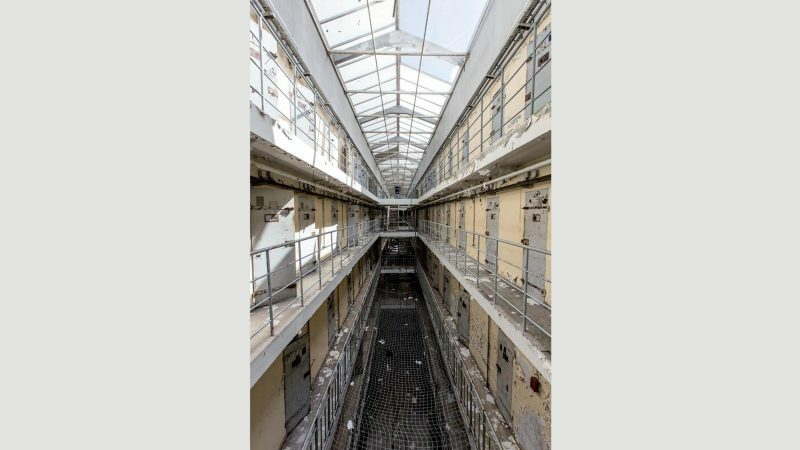 An abandoned prison Lille, France. It was used during the nazi occupation. Holtzmann paper mill in the Black Forest, Germany. This factory was closed in 2008 and It looks really postapocalyptic after only a few years. 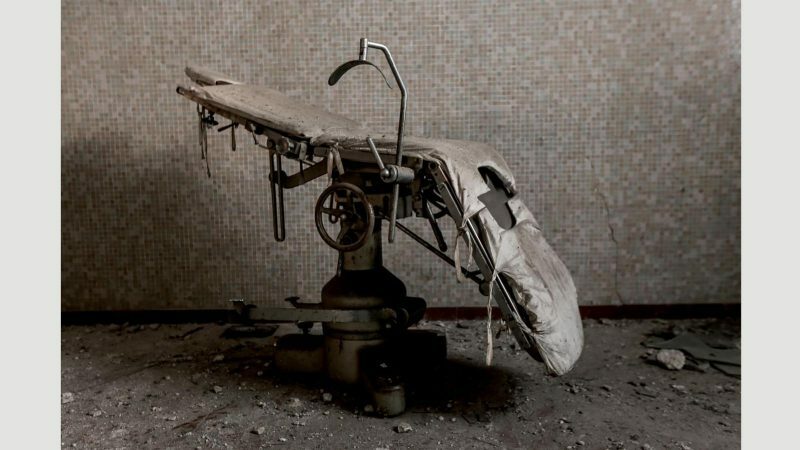 Psychiatric hospital at Vercelli, Italy. The hospital was built in 1930’s and closed in 1997. It was briefly reopened in 2013 as a shelter for asylum seekers rescued from a shipwreck. Sylvaine is collecting all the information he can find about the places he visits.